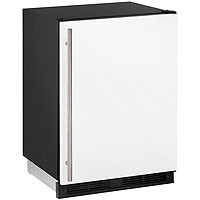 Everyone needs a great Ice Maker/Refrigerator Combo for their home, dorm, office, bar or anywhere else and we’ve got the best right here! 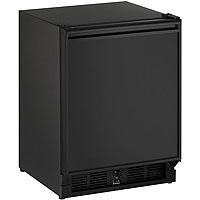 We’re proud to bring you these awesome Combination Refrigerator/Ice Maker units specifically designed for storing food and beverages and featuring ice making capabilities. 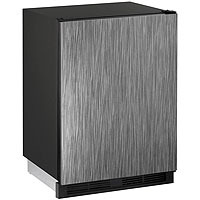 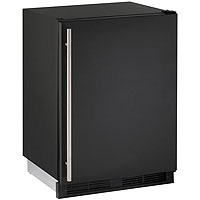 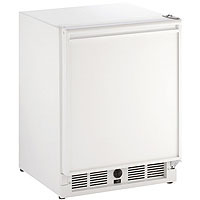 Whether you’re in the market for your home, business, gym, office, college dorm or anywhere else, Beverage Factory’s got the best Refrigerator/Ice Maker combination for your needs at the best prices around!